Since I fell off the blogging bandwagon a couple of years ago, I wasn’t able to keep up with one of my favourite features on my blog. I absolutely love discovering new authors, and I love supporting the YA newbies, so this feature is one of my favourites. I wanted to bring it back this year because I’ve already read some great 2018 debuts, and I hope to read many more! 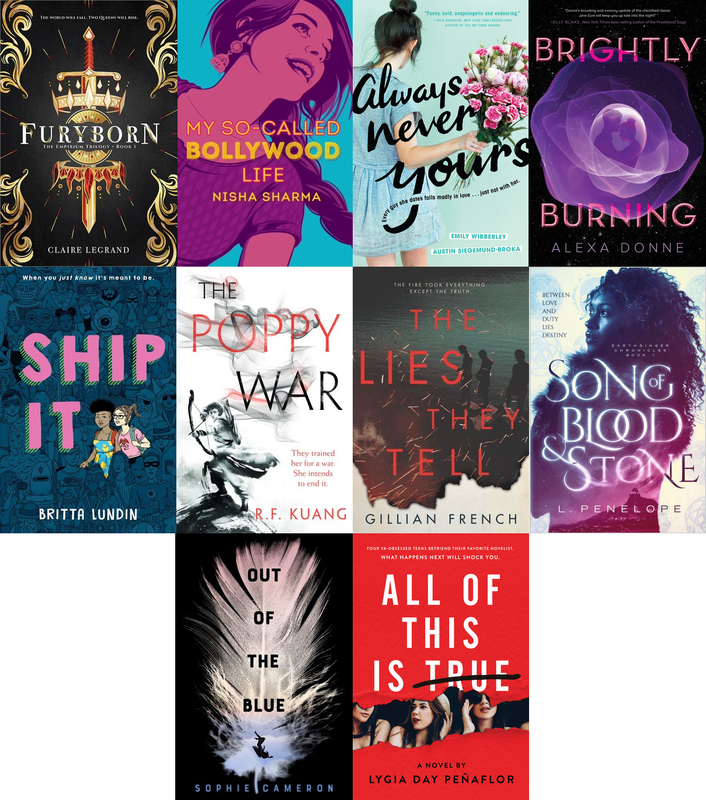 Without further ado, here are the debut authors whose books are out in May. Since I fell off the blogging bandwagon a couple of years ago, I wasn’t able to keep up with one of my favourite features on my blog. I absolutely love discovering new authors, and I love supporting the YA newbies, so this feature is one of my favourites. I wanted to bring it back this year because I’ve already read some great 2018 debuts, and I hope to read many more! 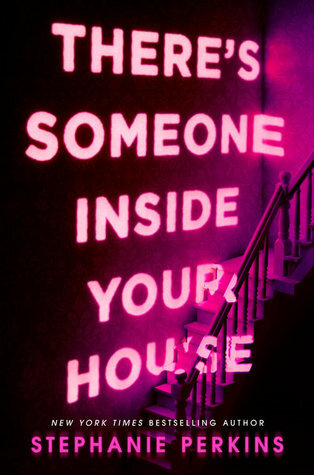 Without further ado, here are the debut authors whose books are out in April. Since I fell off the blogging bandwagon a couple of years ago, I wasn’t able to keep up with one of my favourite features on my blog. I absolutely love discovering new authors, and I love supporting the YA newbies, so this feature is one of my favourites. I wanted to bring it back this year because I’ve already read some great 2018 debuts, and I hope to read many more! 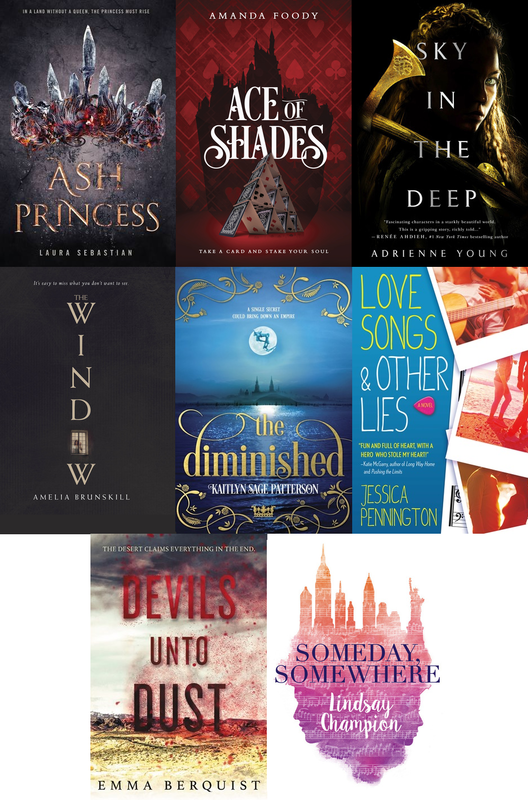 Without further ado, here are the debut authors whose books are out in February. Since I fell off the blogging bandwagon a couple of years ago, I wasn’t able to keep up with one of my favourite features on my blog. I absolutely love discovering new authors, and I love supporting the YA newbies, so this feature is one of my favourites. I wanted to bring it back this year because I’ve already read some great 2018 debuts, and I hope to read many more! 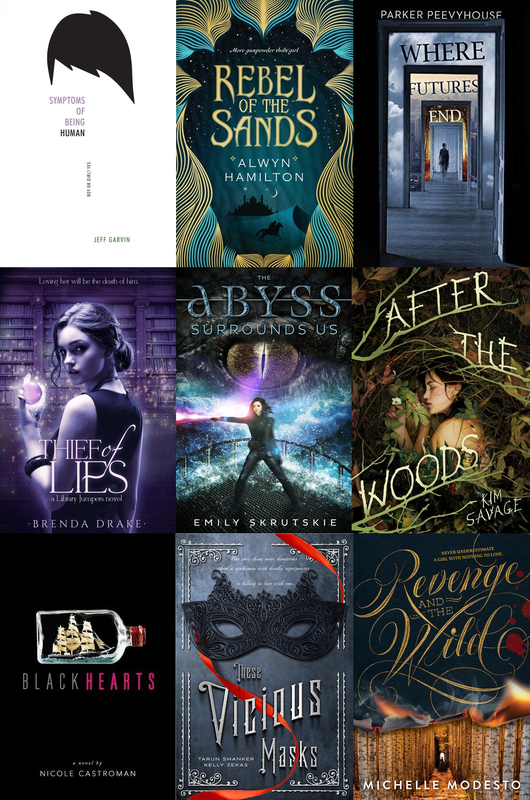 Without further ado, here are the debut authors whose books are out in January. 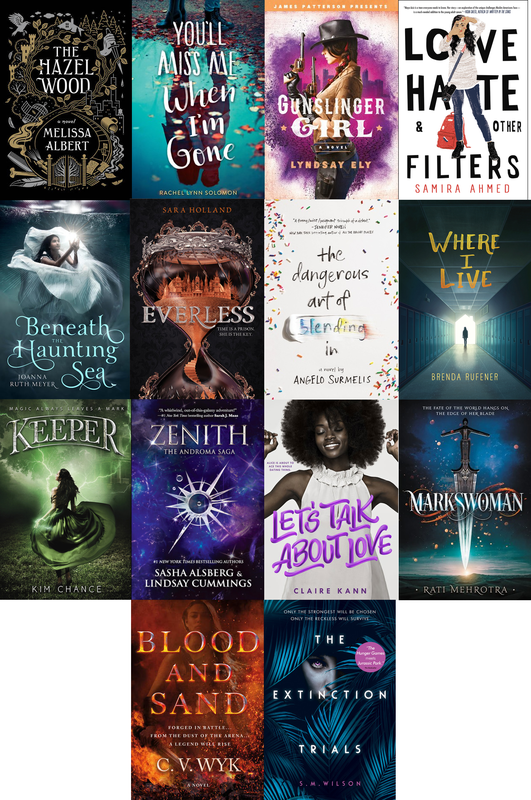 There are a tonne of debut books out this month! Congratulations to all of the debut authors, and I hope you’ve been having the most wonderful few weeks.